Foodora delivery partnered with Amazon so you can order food delivery without the pesky inconvenience of having to open a phone app. To do this, you enable the skill on an Alexa device like Echo or EchoDot. Link your account with foodora, and order what you want. Without lifting a finger. 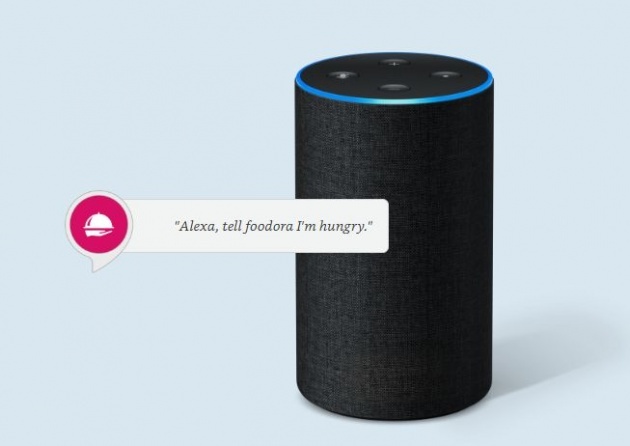 While this may seem like going backwards (in the past we picked up the phone, called the restaurant and ordered by voice), but it does point to the future of retail which is moving towards voice ordering. Watch this space.